I just got my new rotors for the Chalon done. Bought them from another Pelican member for $125.00 and paid $150.00 for the cross dilling. 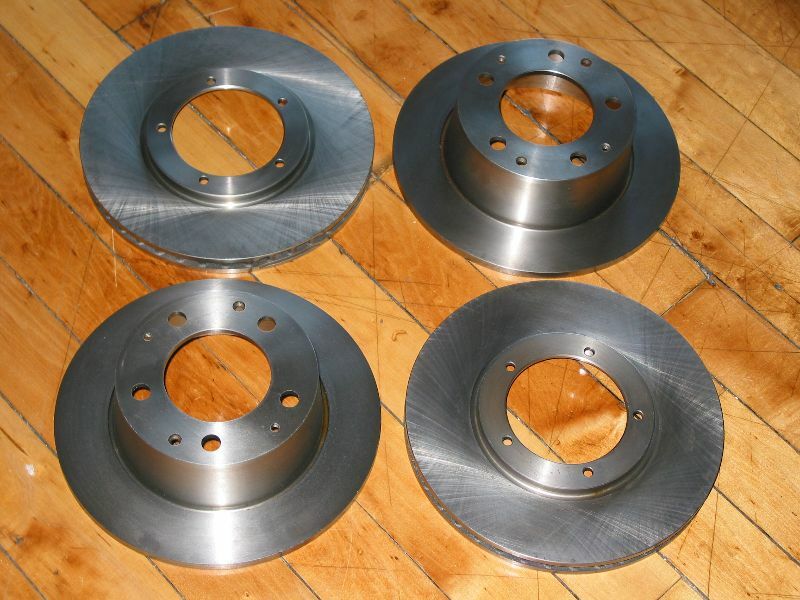 Plus the $46.00 for shipping of the rotors, brings the grand total to $321.00 for cross drilled brake rortors. Wow, that is more than I thought it would be. They say "a fast car is only as good as it's brakes." I hope this is worth it?